We unlock the power of every individual’s voice. using our hosted voice biometric platform! OneVault is a focused Voice Biometric Authentication company. We unlock the power of every individual’s voice to provide the most secure, remote authentication channel available. OneVault offers our clients’ secure, easily accessible, 3rd factor authentication that seamlessly integrates with their IT infrastructure. OneVault offers and enables voice authentication solutions that suit our clients’ needs. 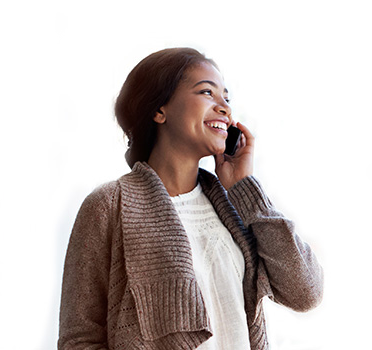 OneVault is the voice authentication specialist in the South African market place. The positive impact on the customer experience has been startling! Love the product. Being able to use a hosted/bureau solution has enabled us to implement this voice based process quickly and without huge investment. We have seen the business benefits immediately. Our Contact Centre costs have been increasing exponentially as more customers interact online and via voice channels. Our IT Helpdesk staff are much happier now that they don’t have to deal with password reset calls which they view as an unnecessary intrusion. Our Supervisors are generally much happier not having to spend so much of their day on checking attendance. This automated and authenticated process means that we can manage the data daily per individual, with a level of data integrity that we have never previously been able to achieve.